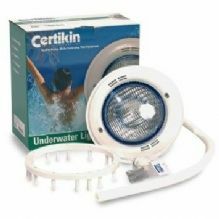 Certikin PU9 Sealed Beam Underwater Light kit complete for use in Concrete Swimming Pools. 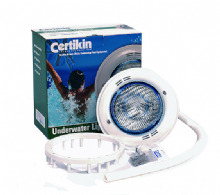 Certikin PU9 Sealed Beam Underwater Light kit complete for use in Liner Swimming Pools only. 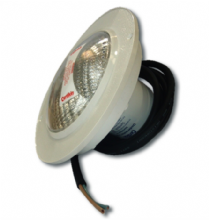 Certikin PU9 Sealed Beam Underwater Light kit complete for use in Shuttered Swimming Pools. High Intensity LED Lighting, environmentally friendly thanks to its long life (100,000 hours) and high energy efficiency (uses 80% less power than a traditional lighting system). The PU6 lights purpose is to provide a quicker and easier light change compared to the PU9 Lights by not needing the use of any tools to open the fitting up. 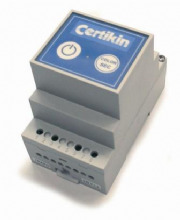 Certikin Light and Niche, PU6 with 300W standard lamp. 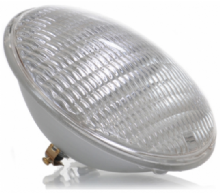 The PU6 lights purpose is to provide a quicker and easier light change compared to the PU9 Lights by not needing the use of any tools to open the light up. Replacement colour change LED light guts for the Certikin PU6 wall niche, complete with 2.8m cable. 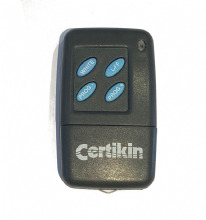 These lights are suitable for use with the Certikin 300w PU6 and PU9 underwater lights. 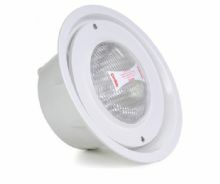 Replacement white LED lamp for use in Certikin PU6 and PU9 fittings. 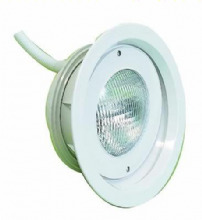 Replacement Lamp Only for use with Certikin Colour Change PU6 and PU9 fittings. 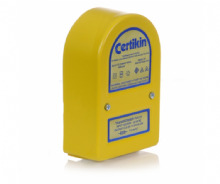 Genuine Certikin lamp only for use in Ultra-Bright Certikin lights - part number PLQW0800U. This is a push operated control button for the colour change underwater light units. Push the button on the unit to change the colour/sequence. The purpose of this deck box is to provide the electrical connection between the underwater light, and the cable run back to the transformer/controller. 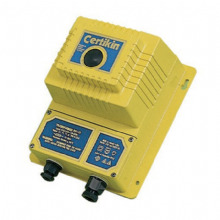 This transformer is for use with Certikin LED under water lights. 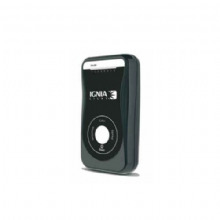 Suitable for use with Certikin 300w under water lights. 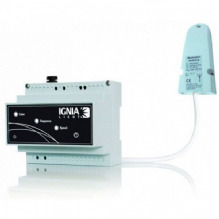 One transformer should be fitted for each 300W underwater light unit. 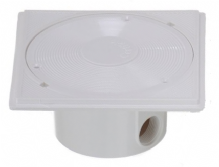 Optional Stainless Steel Fascia Ring to fit the Certikin PU6 Underwater Light Unit.